Given that the width of this building as you are looking at it is 8 feet wide, how tall do you think it is? I'm terrible at eyeballing stuff like this. My husband is saying it's about 14' tall overall. I'm hoping it's more like 12. 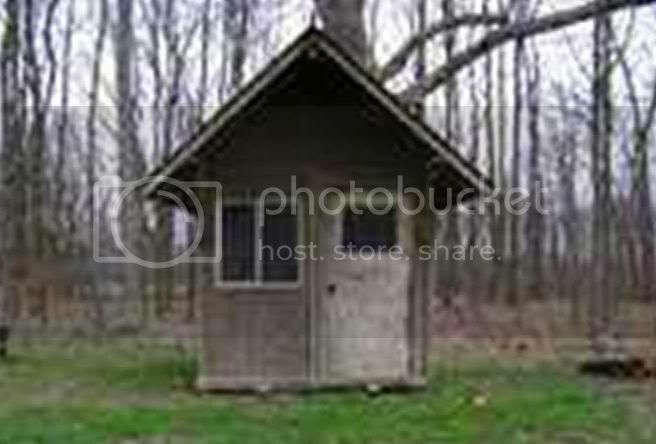 I'd really like to buy it and use it as a chicken house, but the law in Ohio says a load must be no taller than 13'6" tall in order to transport. As the building is currently 2 hours away from us in Chillicothe, that might be an issue, lol.